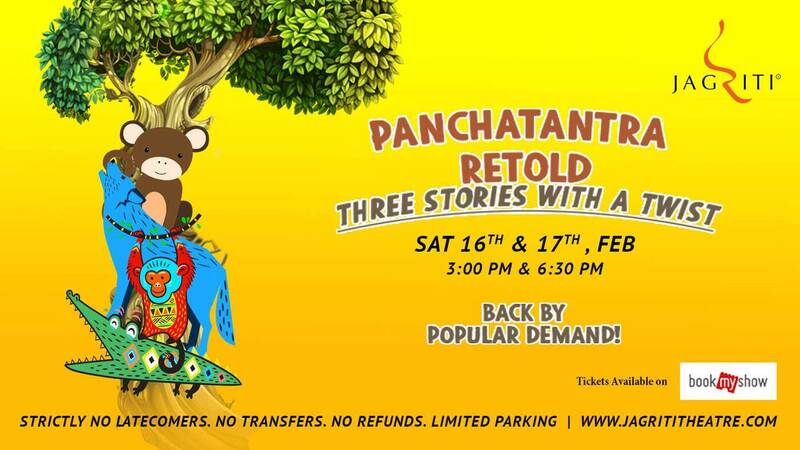 Back by popular demand, Jagriti theatre is hosting this retelling of the classic Panchatantra stories, the Blue Jackal, the Monkey and the Wedge. Let your children experience these stories through shadow play, music, storytelling and physical theatre at Panchatantra Retold. 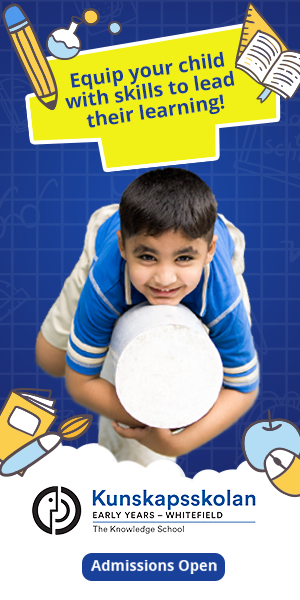 This session is a great way to introduce children to the wonderful tales and character of the Panchatantra. Find out how the Blue Jackal got blue, what happened to the mischievous monkey and whether the Crocodile managed to eat the Monkey’s heart.